Anonymous Content has added director Karim Huu Do to its roster for commercial and music video representation in North America. His spot credits span such brands as Converse, H&M, Gillette and Adidas. For the latter, he helmed the lauded, reality-bending “Superstar” campaign featuring Pharrell, Rita Dra, David Beckham and Damian Lillard. 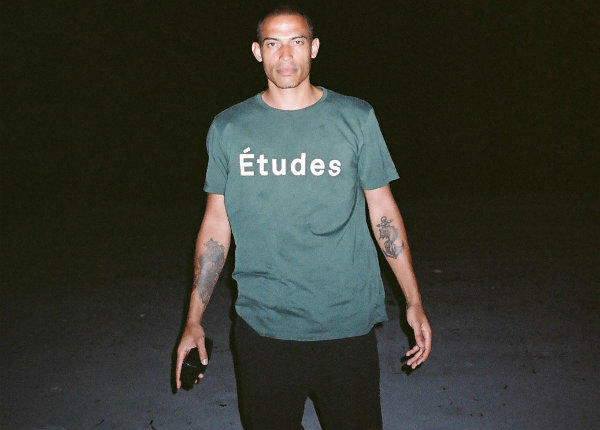 Huu Do’s music-related video exploits include a short film for the music collective Last Night In Paris, a short for the release of Drake’s Album “If You’re Reading This It’s Too Late,” and a music video for The Shoes. Raised in Switzerland by a Moroccan mother and a Vietnamese father, Huu Do benefited from a mix of backgrounds and cultures that helped shape his mindset and inspired his boundary-pushing approach to directing. While he studied science because his father, a chemist, wanted him to be a doctor, his childhood passion for cinema won out. After two years at college in visual communication, Huu Do co-founded the art collective “Fortune,” where he collaborated on fashion, photography, music video and magazine projects. Huu Do had previously been handled in the U.S.. by production house Caviar. His work has been honored with awards from the Clios, D&AD, EDI, Epica, and UKMVA competitions. Production company Serial Pictures has signed filmmaker Max Minghella for commercials, branded content, and music videos. This marks his first career representation in the ad arena.